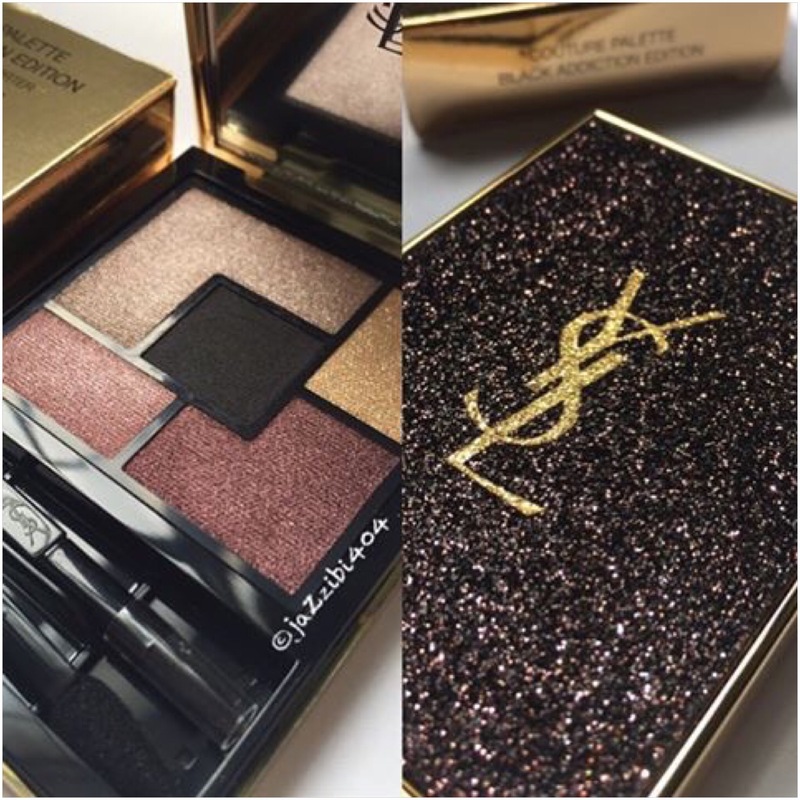 Get the latest rock-chic look with Yves Saint Laurent Black Addiction Couture Palette, featuring a new harmony of shades sprinkled with glitter and diamond dust. 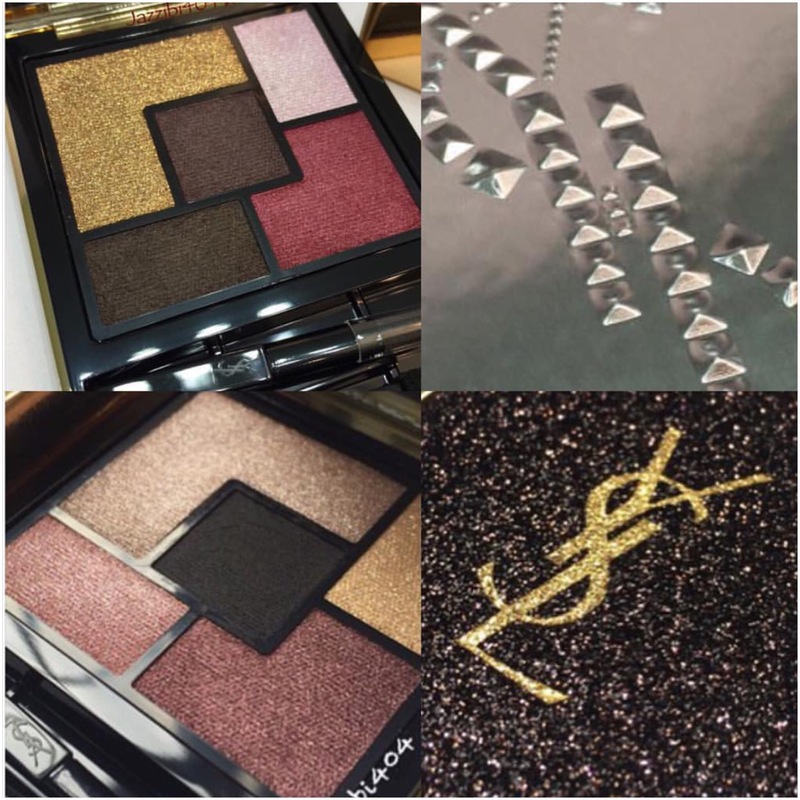 This beautiful palette of sensual elegance is composed of deep pink and tawny shades contrasted with an intense black. 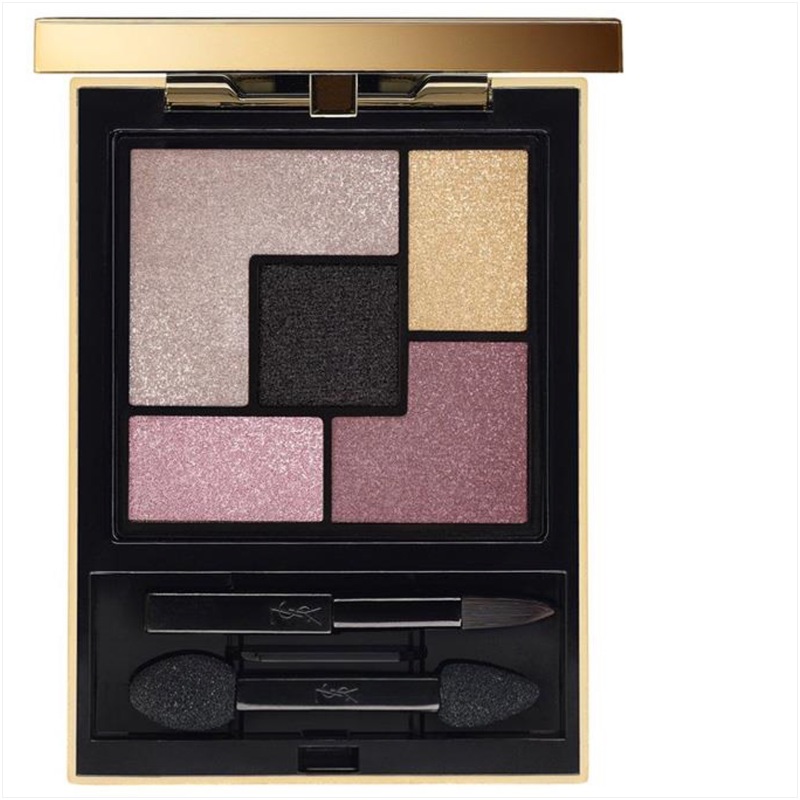 Color glides on smoothly, evenly and blends effortlessly. 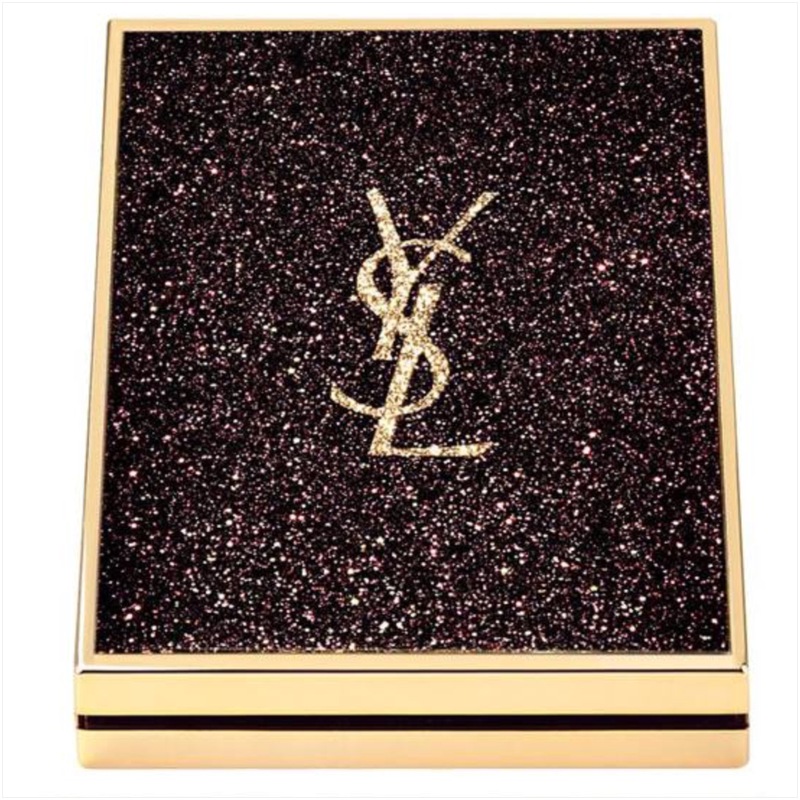 When I saw the palette, I had to have it, despite the colors scheme being so close the Metal Clash Palette, I love it, YSL never disappoints with their packaging, this is definitely a beautiful investment. Opulent, classic, but with a casual ease about it, it epitomizes the spirit of the fall.